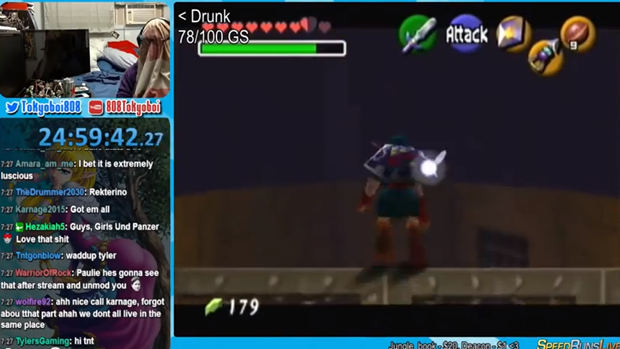 A Twitch streamer, Tokyoboi808 was already doing the incredibly difficult job of playing The Legend of Zelda: Ocarina of Time blindfolded and drunk, and did something no one saw coming: He discovered a new Ocarina of Time glitch. Okay, first of all, I have to give INCREDIBLE props to this streamer for being able to play any game blindfolded. He has the maps memorized enough to be able to play by sound alone. Of course, that occasionally leads to accidents, and accidents lead to some awesome results like the one above. 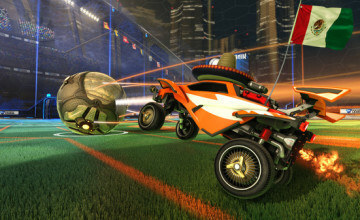 Tokyoboi808 spent quite a bit of time trying to figure out where he is with hilarious results. The confusion as well as that chat roll makes the video 100% worth watching. Perhaps just as hilarious as the actual video is the streamer looking back afterwards to analyze how he did and what went wrong. He never took off the blindfold and instead just restarted the system to his last save, which I mean… that takes dedication. Seriously, I have to give incredible props to this guy.